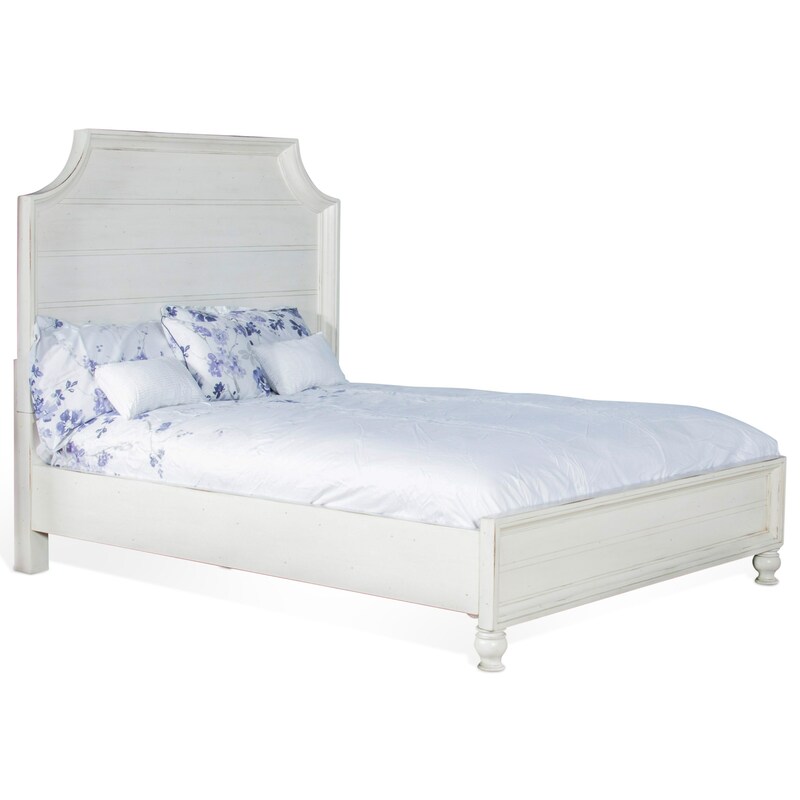 You'll love beginning and ending each day in this beautiful queen bed. The piece is bathed in a slightly distressed European Cottage finish that pairs beautifully with the simple case design and headboard panels. The Carriage House Queen Bed with Paneled Headboard Design by VFM Signature at Virginia Furniture Market in the Rocky Mount, Roanoke, Lynchburg, Christiansburg, Blacksburg, Virginia area. Product availability may vary. Contact us for the most current availability on this product.